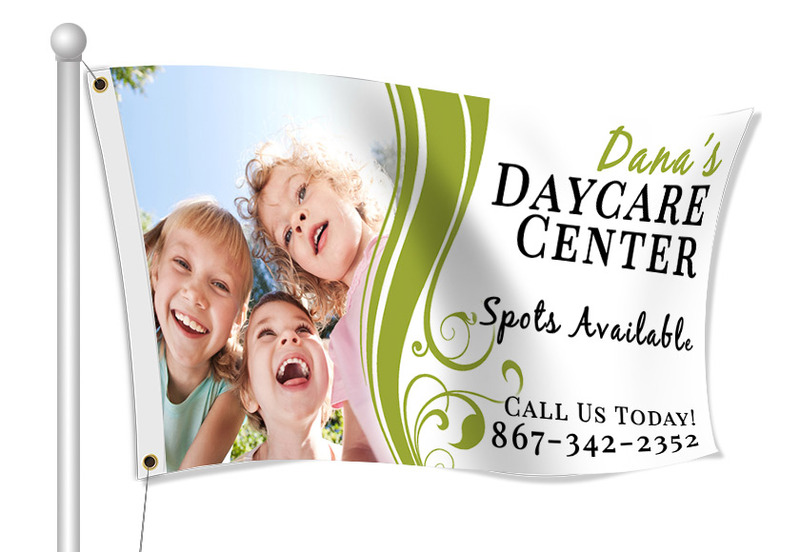 Custom Fabric Flags for your Daycare Firm - Full Color Printing & Fast Shipping - Order Online Today! Day care providers have lots of uses for custom fabric flags. 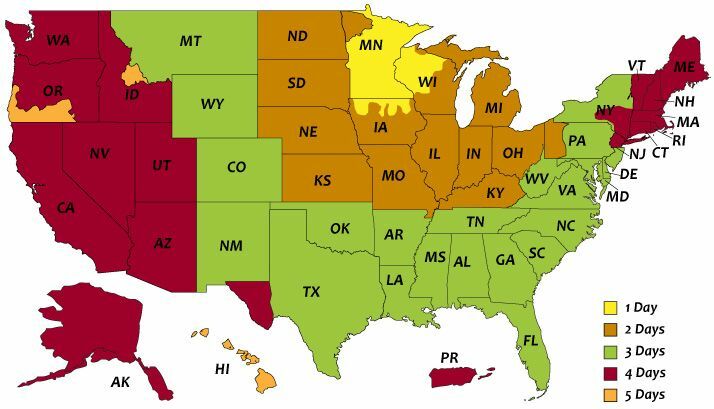 Use flags to announce openings, hours, rates, and open house events. Flags are also great for promoting special occasions and activities. Whatever your daycare center needs, Banners.com has you covered! Our most common type of flag is our flag pole flag, but we do have razor flags, rectangle flags, and teardrop flags as well.